“We have a sand washing plant and we face a problem with the waste water which absorbed by the clay “fines”. The water content in the clay is 69.3%, which make it harder for disposal as well. We want to reduce this percentage to the minimum for water saving purpose and easing the transportation to the landfill area. 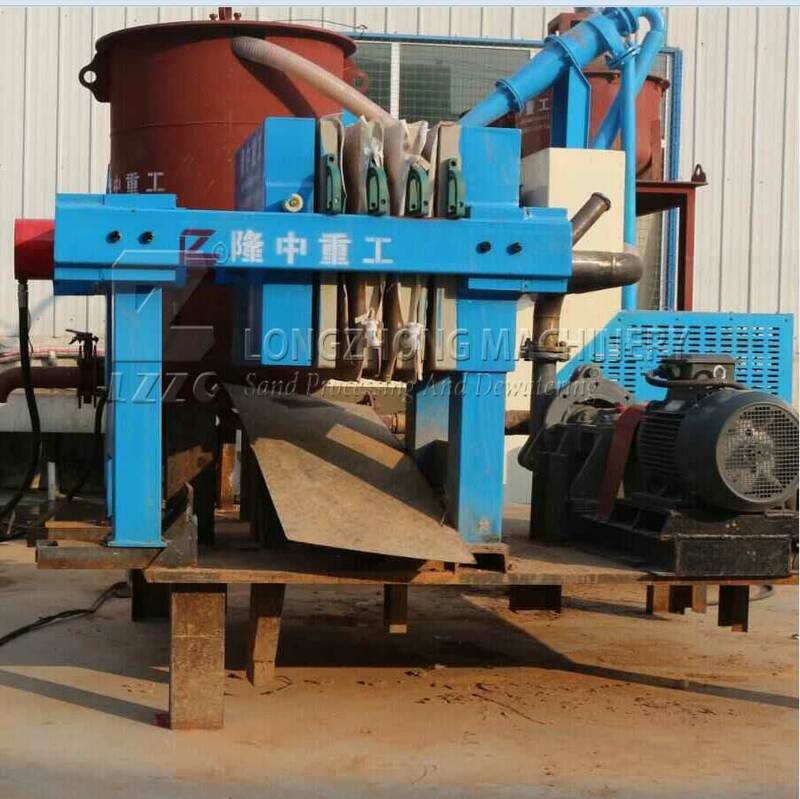 With my company sand recovery device and box type filter can completely realize the sand, water, mud zero emissions, reuse of resources. After the treatment the moisture content is less than or equal to 15%.